MEXICO CITY, Aug 29, (APP/AFP): Legendary Mexican singer and producer Juan Gabriel died on Sunday after a heart attack in Santa Monica, California, the Televisa network reported in his home country. He was 66. 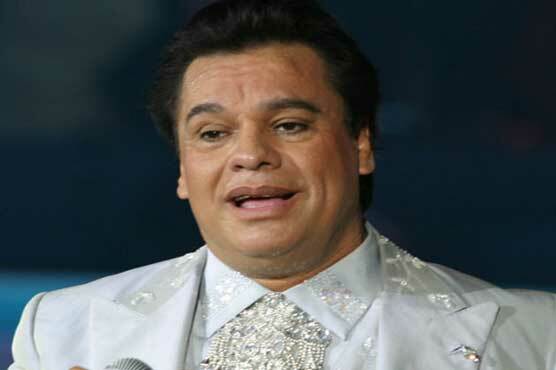 Alberto Aguilera Valadez, who used the stage name Juan Gabriel, “died at 11:30 local time of a heart attack,” Televisa reported. With more than 1,000 gold, platinum and multiplatinum albums to his credit, Gabriel had the attack at his home in Santa Monica, Televisa said.